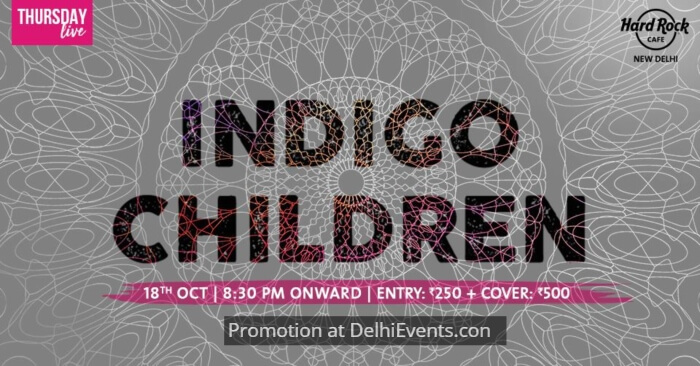 Event Description : MUSIC : Indigo Children - Thursday Live! The music is made to pray and party to. ‘We have them grooves, we got the bass lines, and plenty of sun-kissed fuzzy goodness’. We like to think of it as surf music.